 Established in 2016, the Point Cook Hockey Centre is a junior centre designed as an introduction into hockey for all kids in the Point Cook area. The initial 10 week program is running every Tuesday from the 4th of October to the 8th of November, excluding Melbourne Cup Day, at Lumen Christi Primary School in Point Cook. 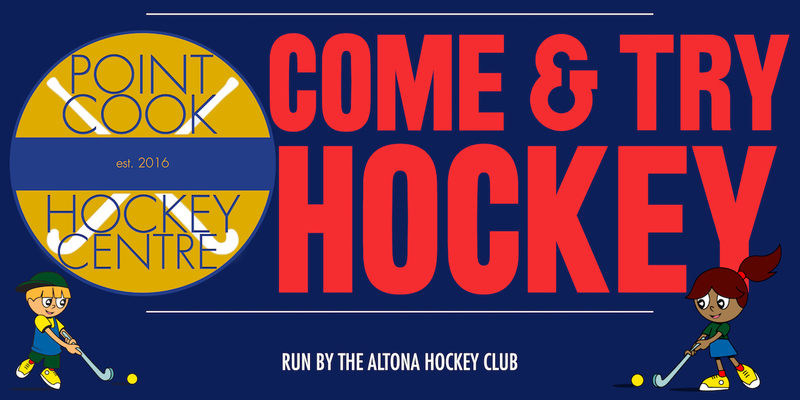 If you are interested in attending any of the sessions, contact juniors@altonahc.org.au or drop by from 5.30-6.30pm. 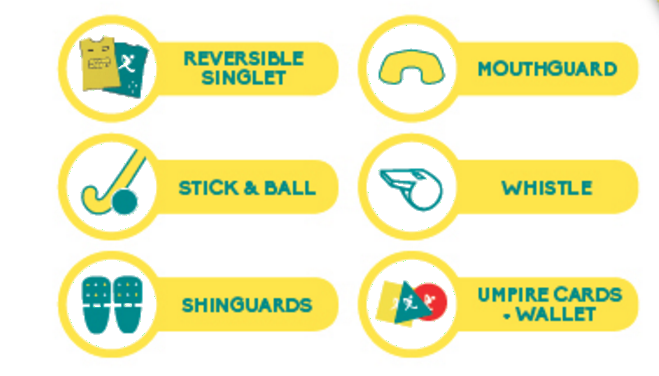 Hookin2Hockey is designed for boys and girls aged 10 and under. Our program gives young boys and girls the opportunity to learn the basic skills of hockey, develop fundamental motor skills and make friends all while beginning their lifelong love of hockey!